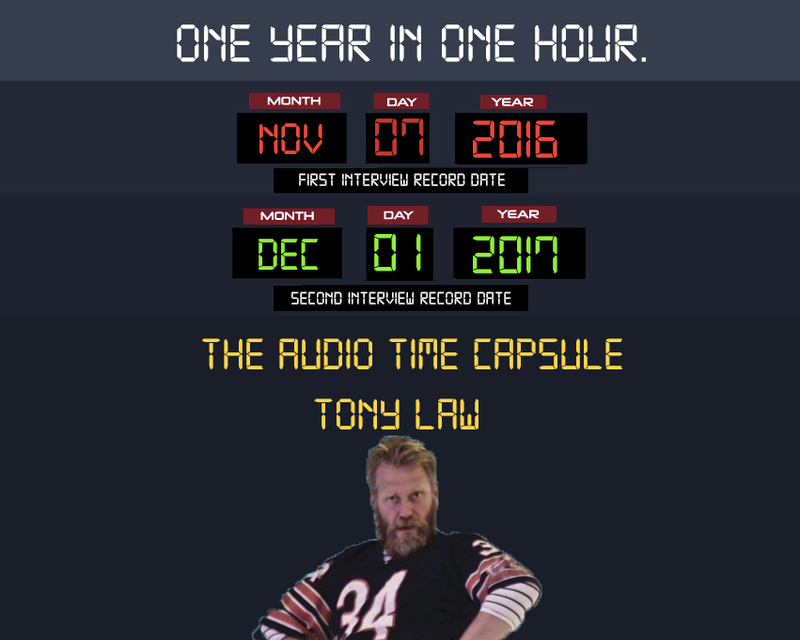 Home / EP7 – Tony Law. 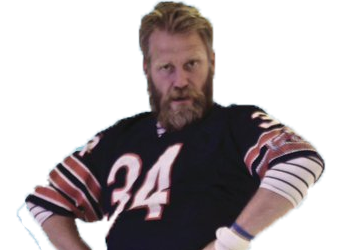 Tony Law is a Canadian stand-up comedian. Originally from Lacombe, Alberta, he has been based in London, United Kingdom since the age of 19. He’s known for his highly surreal material and delivery, and eclectic historical style of dress, favouring boots with turned-up jeans and a Viking/explorer style of hair.